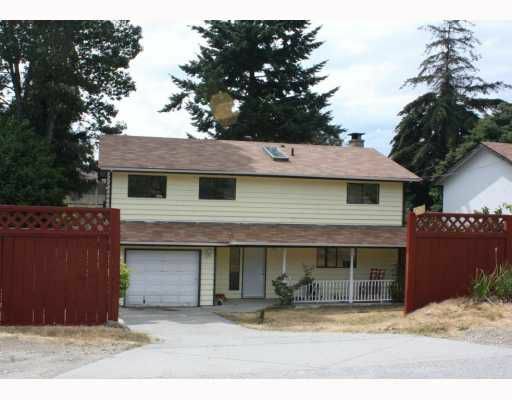 LOCATED JUST STEPS AWAY FROM THE SUNSHINE COAST'S BEST RECREATIONAL BEACH AND WATERFRONT IN DAVIS BAY, THIS 4 BEDROOM HOME WITH FAMILY ROOM IS A GREAT STARTER IN A GREAT LOCATION. RECENT UPDATES INCLUDE A NEW ROOF, NEW SEPTIC SYSTEM, NEWCARPET AND LAMINATE FLOORING, AND NEW PAINT. WITH A LITTLE TLC AND A GREEN THUMB, THIS IS AN EXCELLENT PRICE POINT FOR AFFORDABLE LIVING OR INVESTMENT.